This entry was posted in Behaviour, Outings, Toys by Elaine. Bookmark the permalink. 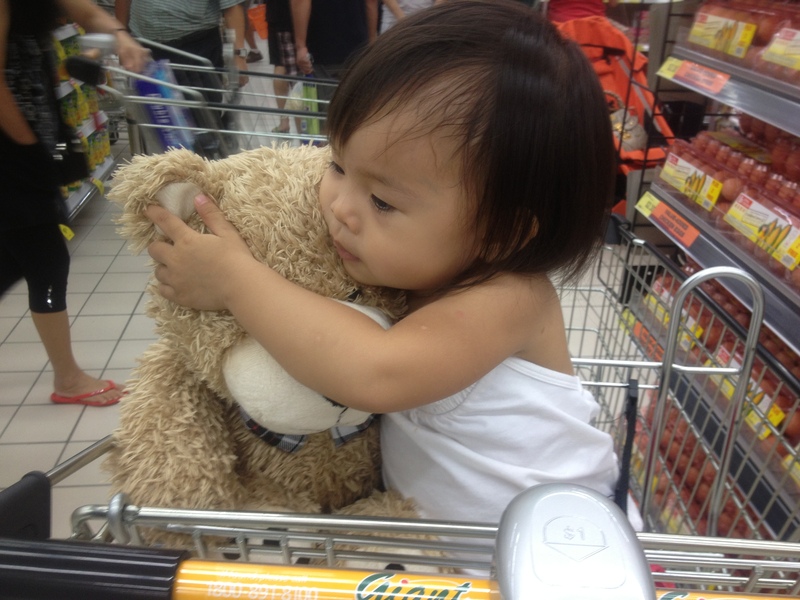 ‘Lil Sophia hugging Teddy..so cute!